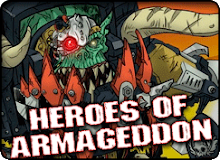 The banana causes slipping damage on natural sixes to other war engines with the Lord of War keyword. 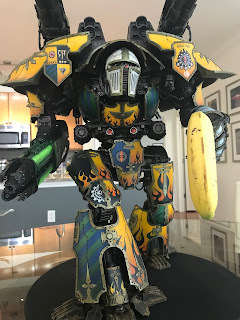 Titan looks pretty amazing too!! 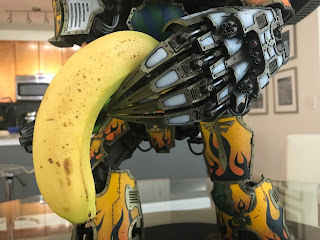 I love the paint job on that bannanna. It looks so realistic! 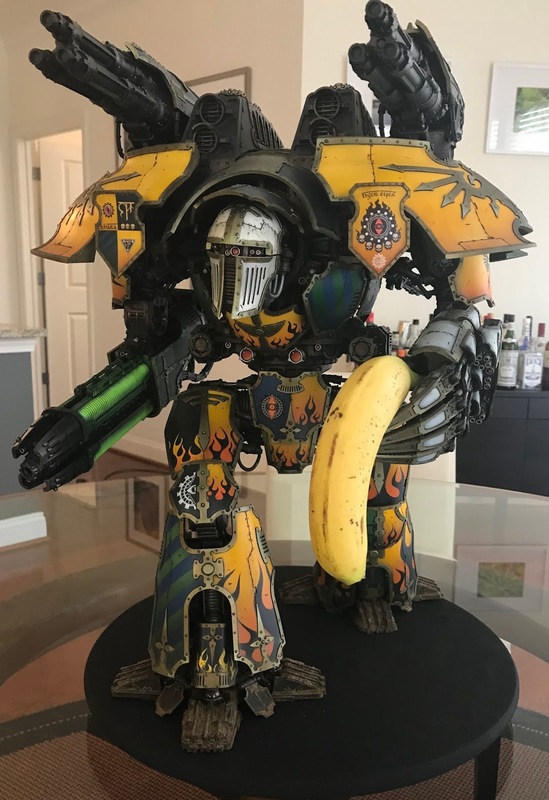 Brilliant banana for Scale. Titan looking great mate! I want that hand. 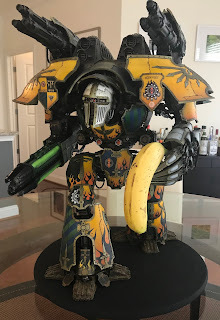 I can't look at the banana. That banana must be about 25m to 30m in scale. If you leave it there a week you'll have to start layering on browns in a mottled pattern until eventually the whole thing looks black. After that your weathering will have to do white and furry - good luck with that.